Moreno Valley rapper The Faze has recently been out in the streets grinding and promoting his new project "The Suicide EP". You might have seen his posters on Perris Blvd. right before you hop on the 60W. 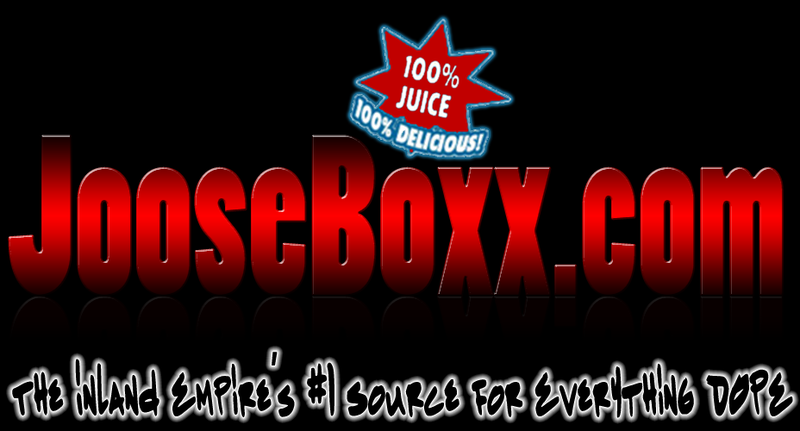 We here at JooseBoxx support the grind. Check out his new video for his track "Roses & Champagne.